PHAB Pasifika is all about giving young people with Pacific Island heritage the confidence to explore their options providing culturally appropriate opportunities for fun, inclusion, and social participation. 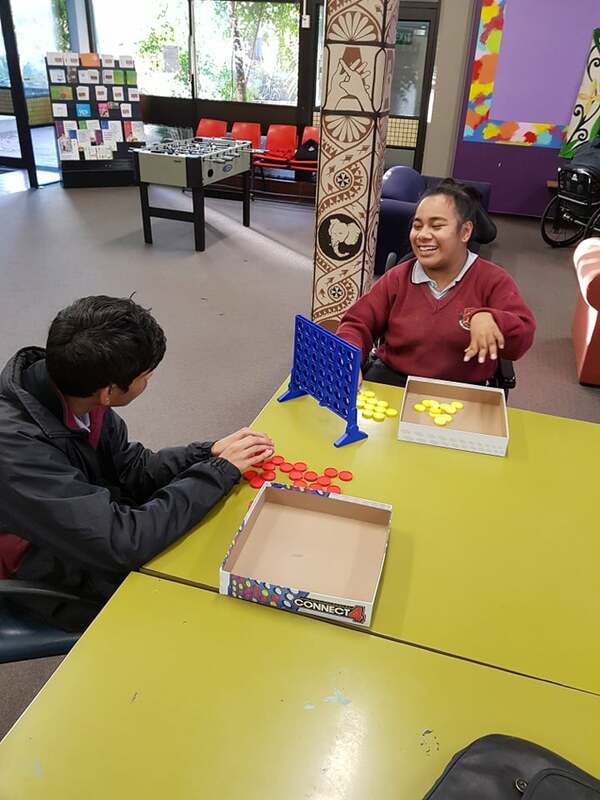 Co-designed alongside our Pasifika youth, communities, and partners, PHAB Pasifika have a reputation for delivering outstanding social and recreational opportunities for Pasifika youth and adults, with and without disabilities. The group maintains a strong reputation in their community and are honoured to have significant support from other community organisations, social services and local schools and universities. PACE – Pasifika Active Choice Exercise: A 10 week sport and nutrition programme led by a Pasifika leader and a qualified sports therapist. Phusion 2.0: A cultural dance and performance group that performs at many mainstream events across Auckland including Pasifika Festival, Polyfest, and the Vodafone Music Awards alongside Pati Umanga.